. @BillLand and @seanelliott_32 review tonight's game and set you up for the @spurs' mini road trip. 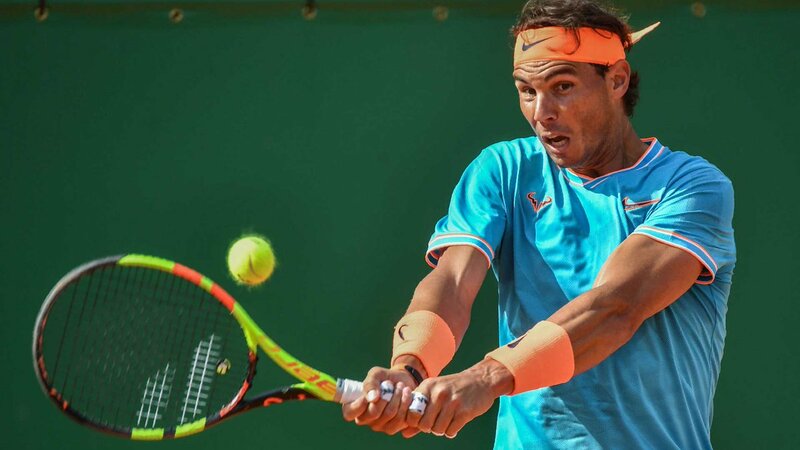 After nearly 2️⃣ hours, @RafaelNadal can see the finish line. 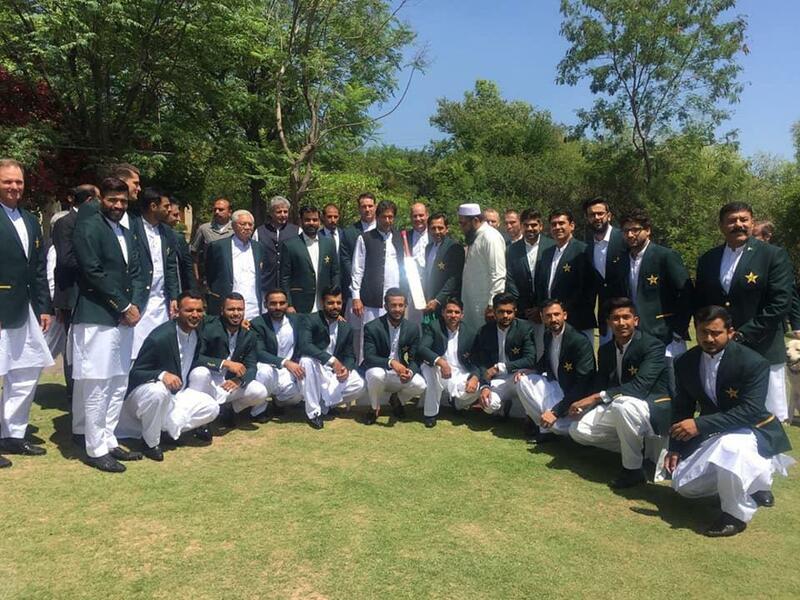 The Pakistan squad pose for a photo with their 1992 @cricketworldcup winning captain and current Prime Minister, Imran Khan.